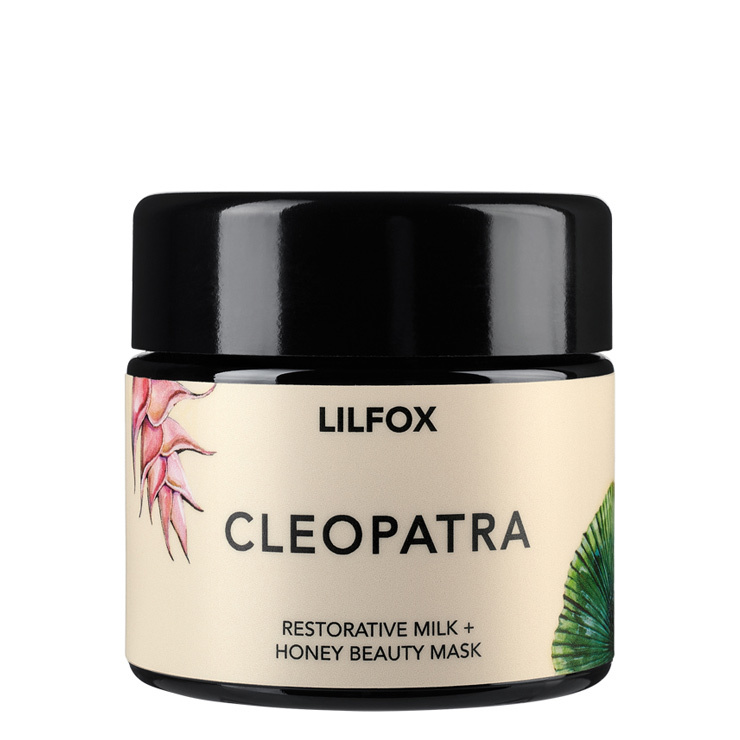 The Cleopatra Milk + Honey Mask by LILFOX is an exquisite mask inspired by Madame Fox herself and invites a fit for a queen beauty ritual. Designed to give skin a soft, detoxified feel, crushed rose petals, coconut milk, honey and French rose clay make skin look toned and fresh. Papaya and pineapple work to make skin super smooth and glowy looking, while superfruits camu camu and baobab lend a protective quality. 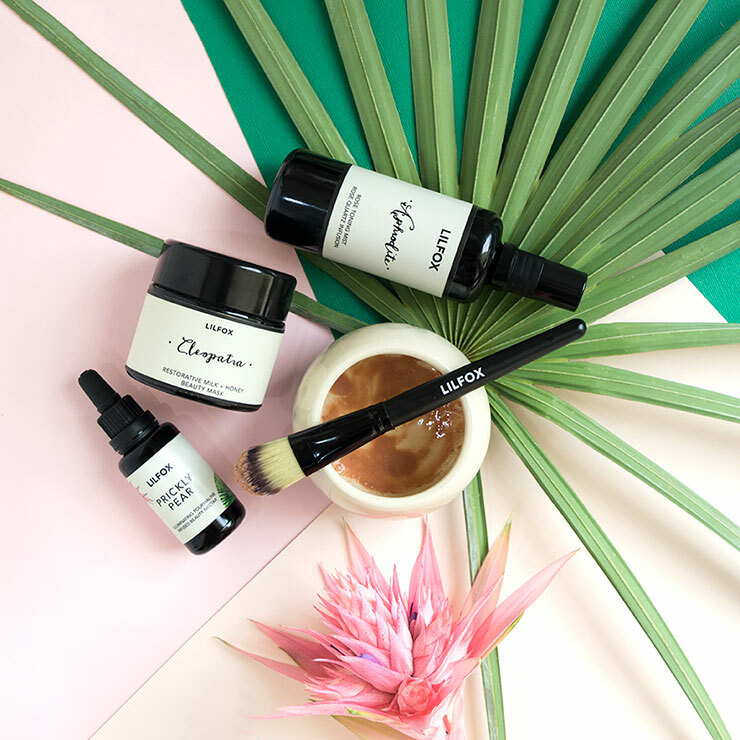 Mix the LILFOX Cleopatra mask with water, toning mist or into Jungle Glow for a double dose of decadence. Grew to be a favorite. At first I wasn't so thrilled with this mask. I didn't really notice a difference in my skin (I thought). However, I started to notice how great my skin would look the next day after using it. Before I knew it this became probably my favorite mask of 2017. It leaves my skin so clear! My teen daughter has discovered my monthly hero boxes and promptly tried the Cleopatra mask. I have had to keep asking for it back since I also love it. My skin feels soft, more clear, and rejuvenated after this mask. My teen says that her teen acne shows definite improvement with use. I finally had to break down and buy my own full size jar! This is a staple in our family. I have sensitive skin, and I will qualify this review by saying that if your skin is more tolerant, you might really like this mask. On the plus side, it has an amazing list of wonderful ingredients. And based on all the tingling I felt while the mask was on, I think it has serious exfoliating power. 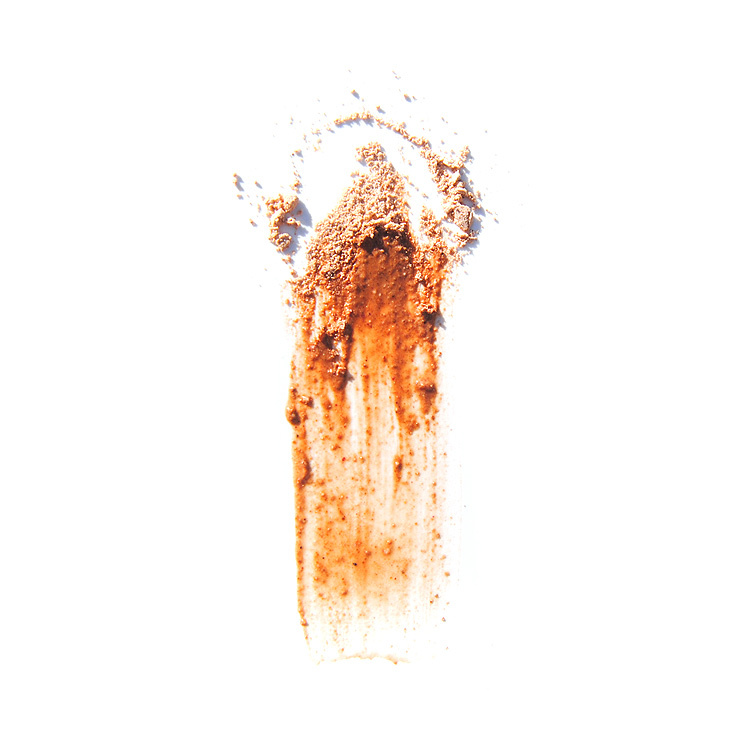 However, it has a funky scent that I wasn't thrilled with, and it left my skin tender and sensitized. I am able to use some very strong AHA & BHA masks on my face (Drunk Elephant Babyfacial) without this effect, so I have to conclude that the formulation of Cleopatra is not for everyone. This mask is so gentle and calming on my skin after rinsing the product off, it gave me a fresh dewy glow. It was easy to apply and easy to remove with a washcloth.